Brother Ray have had the pleasure of performing at some of the most amazing Wedding Venues across the South West. When booking Brother Ray Wedding Band, you can rest assured that we are experienced in travelling and setting up at a variety of different types of venues across the country. Below are a huge selection of wedding venues across the South West, many of which we have performed at. Take a look through for inspiration if you are yet to choose your wedding venue! If you have any questions at all about any of them, please drop us a line on our contact page! 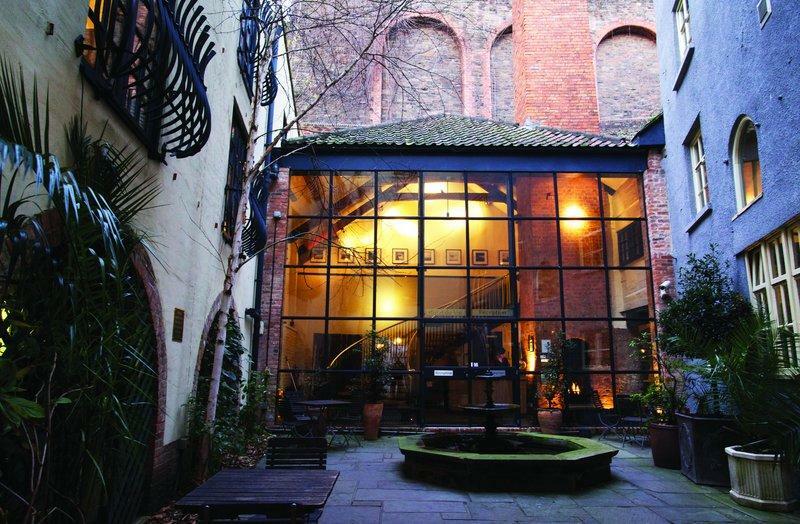 This venue is a restored Sugar House that was originally a part of a group of warehouses dated back to the 1700’s. It’s an amazing wedding venue in Bristol and has such a romantic setting, with beautiful terraces. The hotel is set right in the city with access to a lot of parking. The venue boasts private rooms for the wedding party and a peaceful courtyard with lovely greenery. The wedding venue also accommodates up to 120 guests. It is suitable for both smaller intimate weddings and bigger parties. 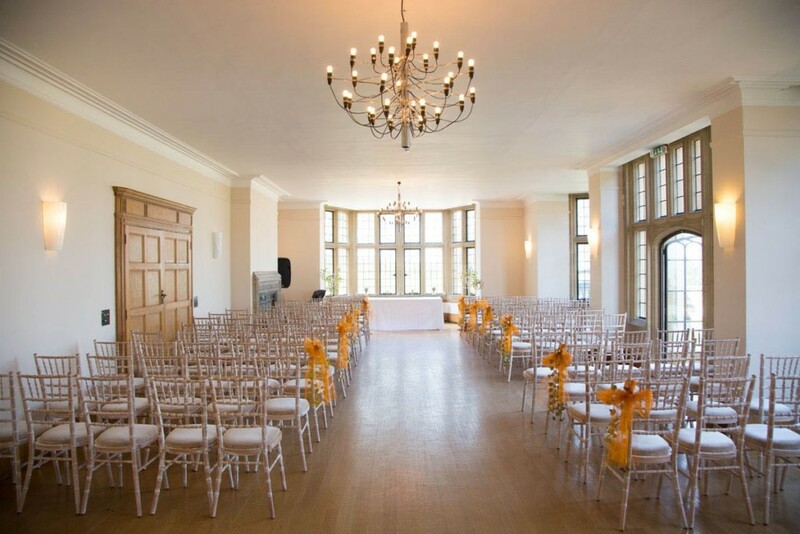 You can also have a civil ceremony here coordinated the venues staff. The food at this venue is second to none and the venue caters to all dietary requirements. We suggest one of our small band packages for this wedding venue. Our acoustic duo or our 4 piece core band. This venue is set in the countryside and is the perfect venue for a secluded private gathering in Bristol, South West. The wedding venue is only 13 miles away from the centre of Bristol and boasts beautiful grounds. The main room for you evening celebrations has ample room for your wedding band to position themselves whilst allowing plenty of room on the dancefloor for your guests. This venue is actually a sister venue of Coombe Lodge. It’s grounds are simply stunning! Again, having your wedding here allows you to have a completely private event, giving you that extra intimacy. 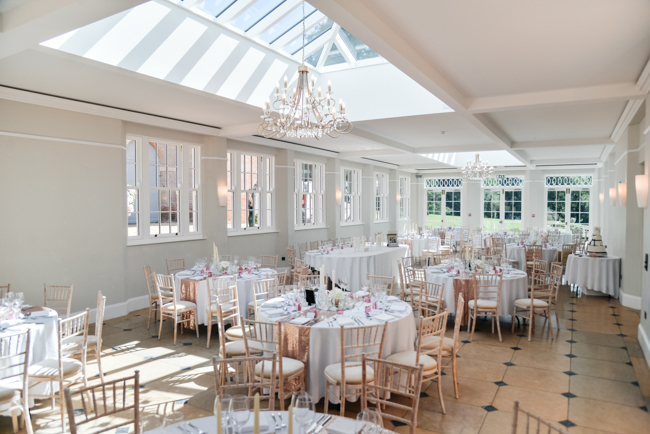 Brother Ray have performed here at this South West Wedding venue a number of times and the main function room at the back which opens up onto the gardens is perfect for all seasons of the year.